Over the past decade we’ve had the opportunity to work with hundreds of businesses in an array of industry verticals. Ranging for tech startups raising capital to Fortune 500 organizations seeking enterprise solutions, global brands have turned to us as a trusted partner and extension of their internal teams. Aman Resorts International is a luxury hotel & residences group with 33 destinations in 21 countries. Powering Communities with Renewable Solar Systems & Energy Storage. Ryan Air is Europe’s largest low-budget airline with more than 1,800 daily flights connecting to over 200 destinations. Solving the needs of commercial product packaging production & logistics for brands globally. 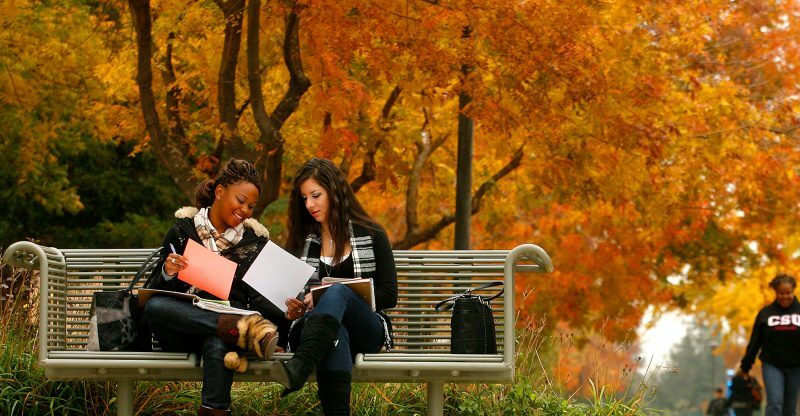 California State University, Stanislaus serves a diverse student body of more than 10,000 at two locations in the Central Valley, California. The industry-leading mobile measurement and deep linking platform. TP-Link is the world’s #1 provider of consumer WiFi networking devices serving hundreds of millions of customers in more than 120 countries. A Bahamian paradise coupled with spectacular real estate makes owning a residence at Schooner Bay a true dream. Aquent is a staffing company specializing in placing temporary employees in marketing and creative industries. 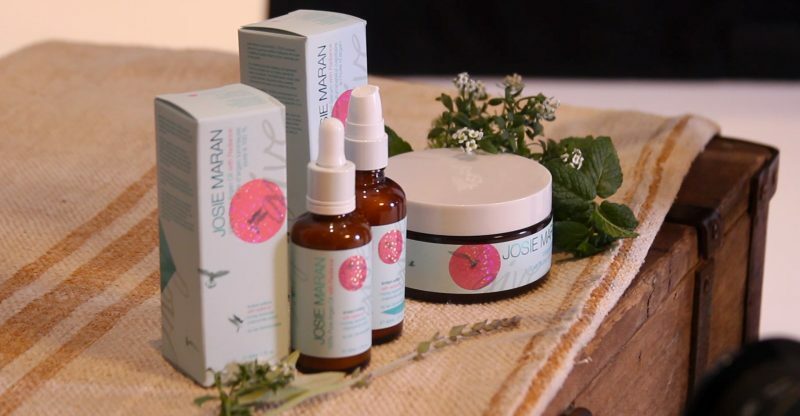 Josie Maran is a premium brand providing organic and pure argan oil-infused & eco-friendly skin care. WEBITMD worked with Hyatt Hotels to develop an email marketing campaign launching a new rooftop lounge catering to an exclusive clientele at their Grand Hyatt property in San Diego. SILA SVETA is an interactive media and conceptual special events company based in Moscow, Russia who have launched projects with some of the largest global brands. Their immersive experiences push the limits with both technology and creative. They have partnered with WEBITMD to increase their presence in the US market and continue to grow. Partially owned by the same controlling body of Virgin Atlantic, Virgin Trains is a rail operating company in the United Kingdom that offers high-speed, long-distance travel throughout Scotland, England and Wales. Our Director of SEO spearheaded an aggressive campaign promoting travel from London and Birmingham to Edinburgh focusing on the tourist and international student consumer markets. 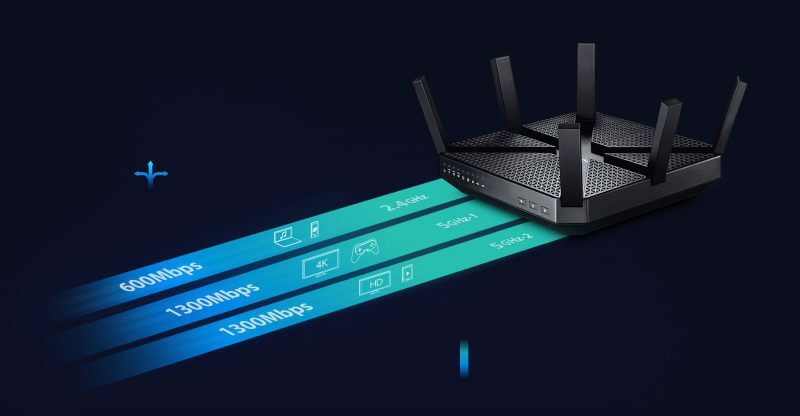 TP-LINK, the international computer networking products giant, was seeking to fine tune their SEO strategy and turned to WEBITMD for our consulting and execution of current best practices for organic optimization. 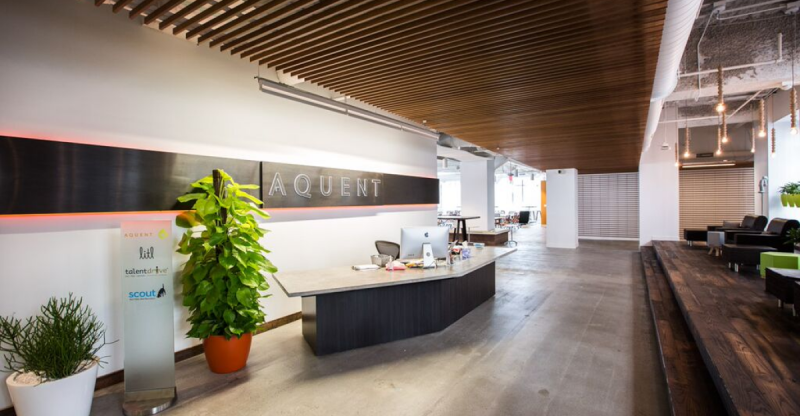 Aquent is the global leader in human resource staffing for creative, digital marketing, and technical solution careers. They own and operate multiple brands and technology platforms across their 27 domestic and 10 international offices. Aquent turned to WEBITMD to manage their worldwide paid search marketing campaigns attracting talent for start ups to Fortune 100 enterprises. Aman Resorts International is a luxury hotel & residences group with 33 destinations in 21 countries. Their latest project set to open doors in 2020 is located in the beautiful country of Costa Rica. 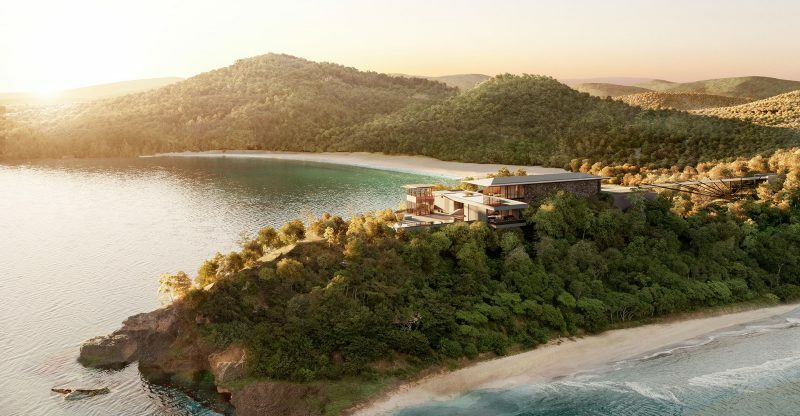 The ownership group for the Aman Costa Rica turned to WEBITMD to strategize, build and launch a full-scope digital marketing initiative debuting the future hotel & residences to the world. 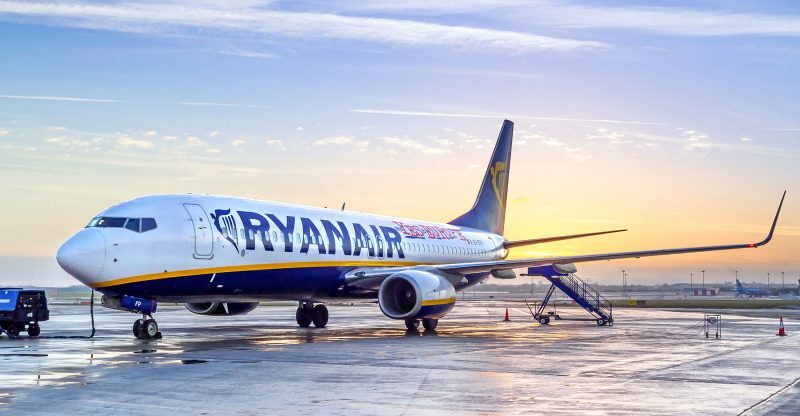 Ryan Air is Europe’s largest low-budget airline headquartered in Dublin Ireland with more than 1,800 daily flights in 33 countries connecting to over 200 destinations. Our Director of SEO executed a content marketing strategy targeting the airline’s London-based market with a focus on discount travel for international university students flying out of Stansted Airport. 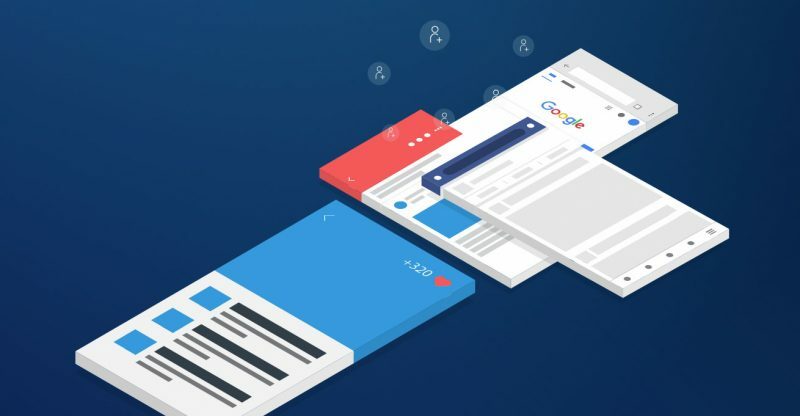 Woopra is a ​real-time ​customer analytics platform that can help you to better understand your customers’ behavior across multiple devices and touch points​. They turned to WEBITMD to help with building and managing their paid search campaigns and lead generation activities. Rebranding a nearly one-hundred year old apparel company isn’t easy. In 2014 Jerry Leigh became the exclusive licensee for Dickies Girl and WEBITMD was tasked with developing an eCommerce solution and full scope digital marketing strategy focused on re-launching the clothing line and positioning Dickies Girl as a staple brand in juniors’ apparel for years to come. Rythmia Life Advancement Center is an innovative luxury resort located in Costa Rica offering spiritual and plant medicine based retreats unlike anything else on earth. They turned to WEBITMD to drive their digital marketing campaigns and raise international awareness not only for the resort, but a global movement centered around plant medicine and spiritual healing. The WEBITMD team are true professionals in every sense of the word. 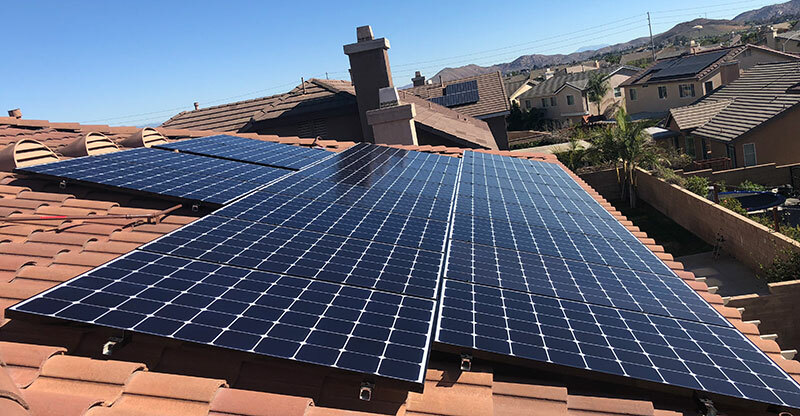 Not only do they always provide the highest quality services, but they do so in the most prompt, courteous, and professional manner. Time after time, the WEBITMD team has taken on new projects for our company, and each time they have exceeded my expectations. From SEO and PPC Management, all the way through web design, they always come to the table with innovative solutions and timelines, that allow our business to achieve its full potential. WEBITMD worked with California State University, Stanislaus to develop and implement their paid search campaign for promoting their online and executive MBA programs offered through the Extended Studies Department. French Connection UK (branded FCUK) is a UK-based international retailer of fashion clothing, homeware, perfume and fashion accessories. Our SEO team worked on a series of campaigns targeting holiday shoppers that was widely promoted across various digital and print channels. Josie Maran Cosmetics is a nationally recognized, innovative leader in organic makeup and skincare products based from the principal ingredient of Argan oil. They selected WEBITMD to be their digital partner across multiple channels within Paid Search and a comprehensive strategy and execution of their organic SEO efforts for eCommerce. Cuba by ATI is a new division of American Tours International exclusively focused on the growing tourist industry in Cuba. Our team worked closely with Cuba by ATI to launch their first direct to consumer website and handled the strategy and implementation for all search based lead generation from both organic and paid channels. American Tours International had never attempted SEO or PPC before, and we’re delighted with the traffic increases thus far. WEBITMD has helped us increase targeted traffic to our site (cubaati.com) since our SEO and PPC campaigns began. 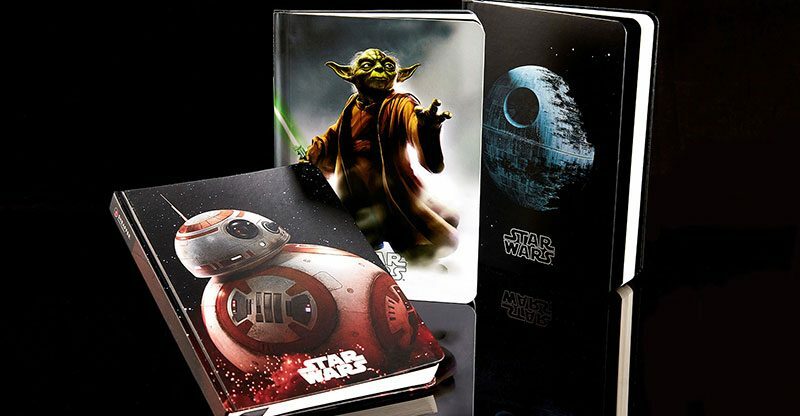 We are very impressed! We have many last minute requests for reports, meetings, etc. and they always come through for us. The team understands our company’s needs and is always working with us on improvements. Their ability to adapt to the client’s needs is immeasurable. Jean Dousset Diamonds is a luxury diamond jewelry house that specializes in creating handcrafted diamond engagement rings. The great-great grandson of iconic jeweler Louis Cartier, Dousset inherited the same impeccable taste for fine gems, craftsmanship and artistry. Stemming from vast experience from the renown jewelry houses Boucheron and Van Cleef & Arpels, Dousset has now built a brand with a reputation of true craftsmanship and unique design aesthetic. 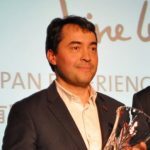 Japan Experience is a global travel agency specializing in accommodations, transportation and tele-communication needs for travelers. They teamed up with us at WEBITMD to rework their entire SEO strategy from the ground up. WEBITMD is a very dynamic company with very good insights not only on SEO practices and strategy but also on the web customer experience. We have an eCommerce business so conversion is everything for us and Mattan’s consulting was phenomenal. Good entrepreneurial spirit as well. A true pleasure to work with. Crude Energy is a large independent (non-integrated) oil and natural gas company in the U.S. with proved reserves throughout most major basins in North America. 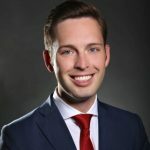 Crude Energy’s primary goal is to increase the value of acquired properties through a combination of exploitation, drilling, and proven engineering extraction practices, with its most significant emphasis on CO2 tertiary recovery operations. Orchid Bay is a developing luxury residential & resort community located in Corozal, Belize. 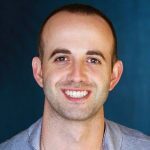 The developer on the project turned to WEBITMD to construct a comprehensive digital marketing solution targeting US prospects with real estate opportunities at the resort. The strategy included Paid Search, SEO, Content Marketing, eMail drip and workflows, CRM integrations, and sales team training. The results have been more than fruitful. The Sliding Door Co. is the industry leader in the manufacturing and installation of residential sliding closet doors and room dividers. They turned to WEBITMD to manage all search marketing, both organic & paid, in an effort to drive inquires to their local showrooms located around the globe. Fire Starter Studios is a unique, comprehensive content creation company that brings together three key techniques of storytelling under one roof: animation, traditional production, and virtual reality. They partnered with WEBITMD to deliver a revolutionary web experience that showcases their abilities and entices new production project potential. Nestled in one of the most prestigious communities on the Costa Rican coast is the Tranquilo Residences. A true paradise that deserves to be showcased to the world. The WEBITMD team is a strategic partner in the project marketing the residential opportunity with Creative and Inbound Marketing tactics both in English and Spanish languages. 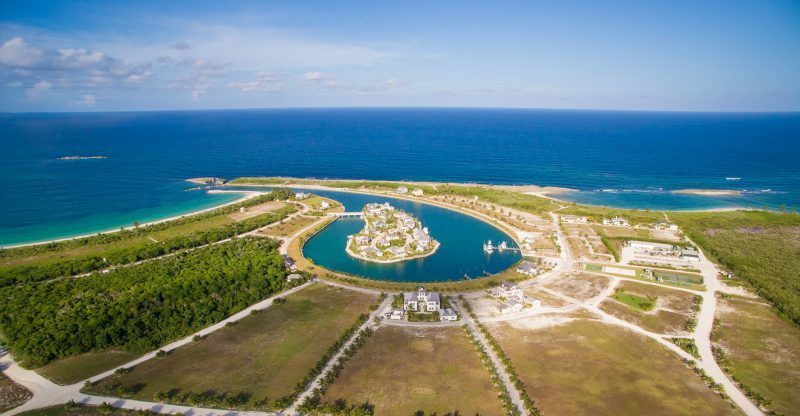 A Bahamian paradise coupled with spectacular real estate makes owning a residence at Schooner Bay a true dream. The development team partnered with WEBITMD to create an presence for the community globally and seek to attract potential buyers to own a piece of paradise. Want to become our next case study? Reach out to us.